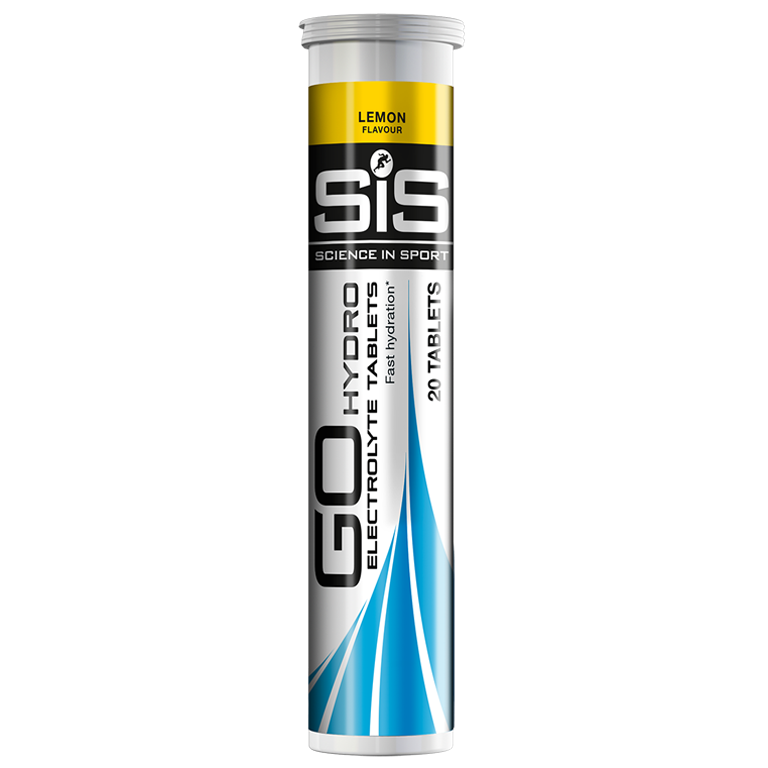 Single tube of 20 Lemon flavoured effervescent tablets containing precise levels of electrolytes to keep you hydrated. Single pack of Lemon flavored effervescent tablets to ensure you are effectively hydrated, 20 tablets per pack. Lemon flavored electrolyte mix with natural green tea extract and added sweetener. 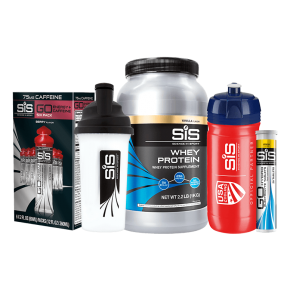 Why Science In Sport For USA Cycling? 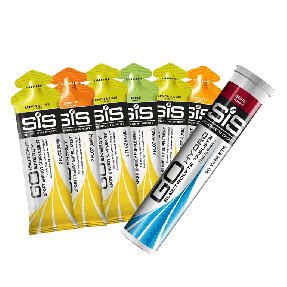 What is the difference between SiS GO Hydro and the SiS GO Electrolyte products? 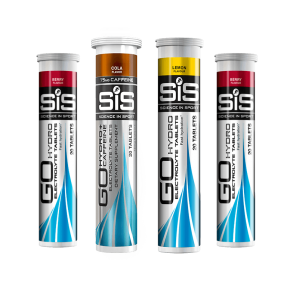 SiS GO Hydro contains a specific 300mg of electrolytes, which are lost through sweat. They are simply dissolved in water, with a minimal 0.8g carbohydrate and virtually no calories. 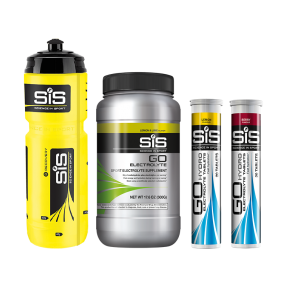 Use SiS GO Hydro to hydrate before exercise and during sessions lasting under 90 minutes when energy is not needed. 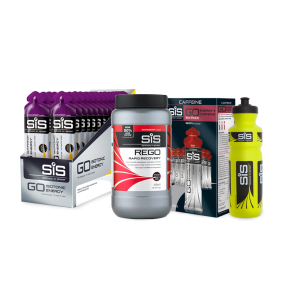 GO Electrolyte contains 36g of fast absorbing carbohydrate so is best for when energy is also required. Can I mix this with GO Electrolyte or GO Energy to get all the benefits? No, they are flavoured in berry and lemon flavour. These taste great, travel well, and work for me. These taste horrible. I mixed it up as directed. I took a sip and had to spit it out immediately. Disgusting. Lightly flavored, easy to dissolve. Good option to replenish salts during long duration exercises. Quick on the go tablets always a great choice. Great product, not over bearing flavor. Dissolve faster than some of the other tabs I've used, and taste reasonably good. Taste better & works better than any other. 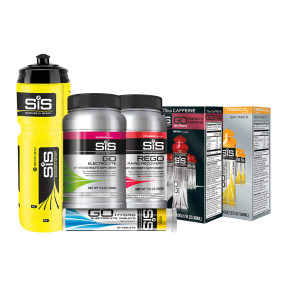 Taste was excellent and kept me well hydrated during my marathon. Great taste and extremely easy to carry along. 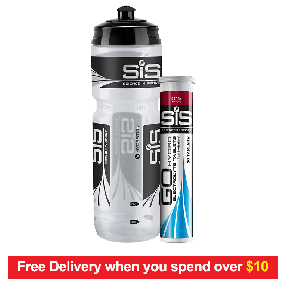 Easy to add to water during a ride. I like it so far. These taste amazing! And the electrolyte boost is good too but the taste is better than other dissolving electrolyte tablets. SO much better then the sugary options out there. Makes water tastes better and you feel the difference when you drink it.